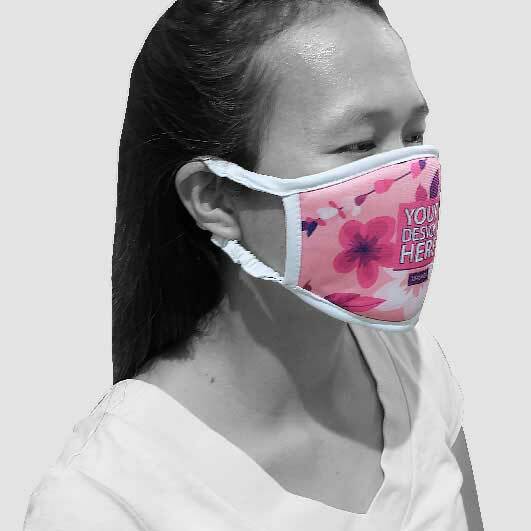 We cannot deny that the pollution in our earth is getting higher and virus mutation flows without any obstacle so we need to protect ourselves. 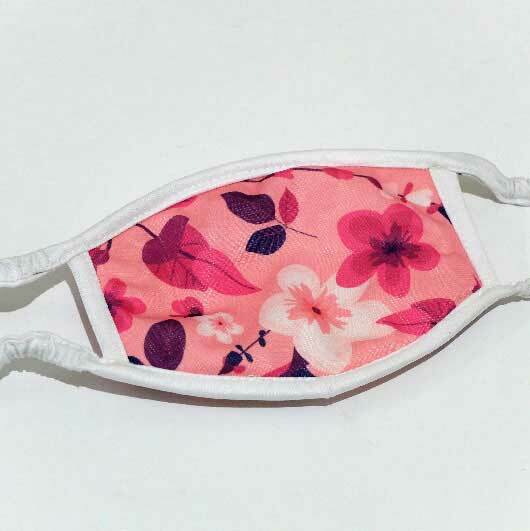 Self-love is a must and it can be started with a small thing such as having a collection of mouth mask. A simple way to have a healthier life. 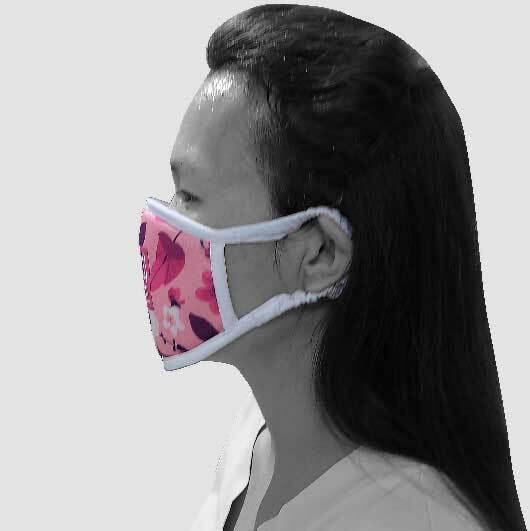 Mouth mask that can be customized is now in demand because having an exclusive item no one has the same look is a must these days. 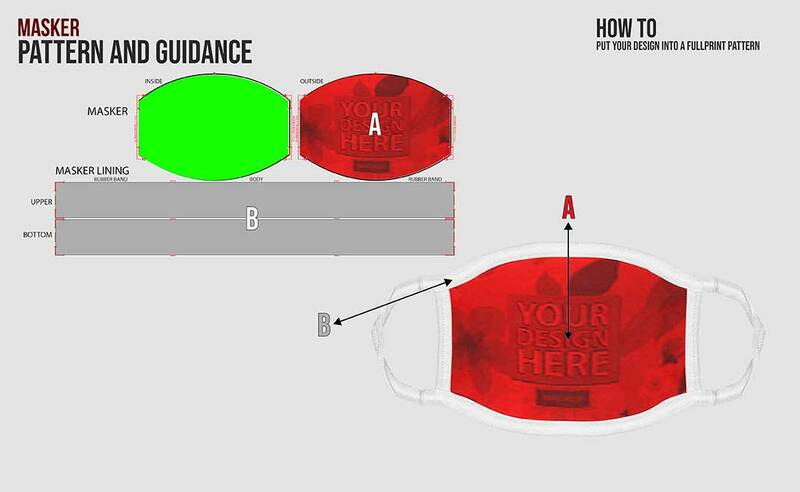 Having rough time in choosing your very own mouth mask? Your time is over. 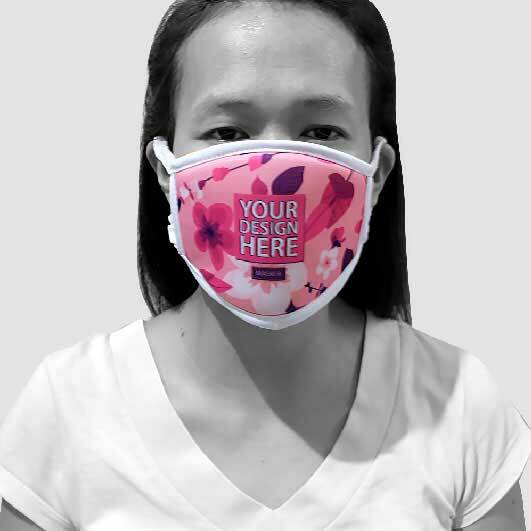 You may have your own personalized mouth mask with us. 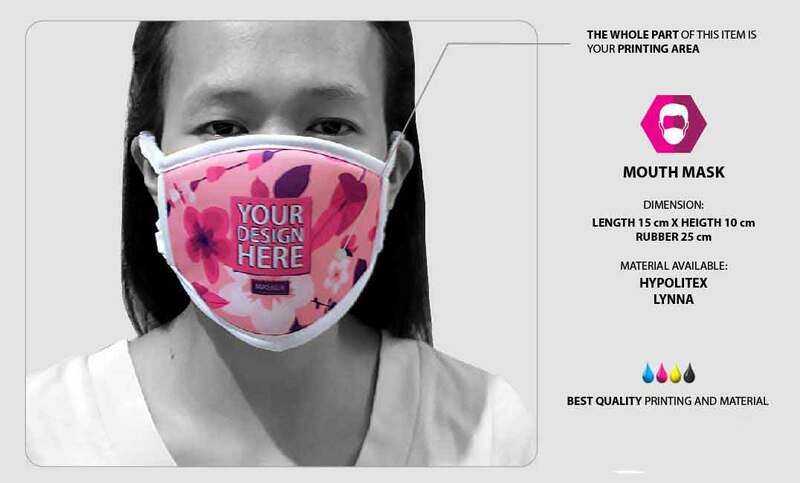 The mouth mask we produce is fully customizable. 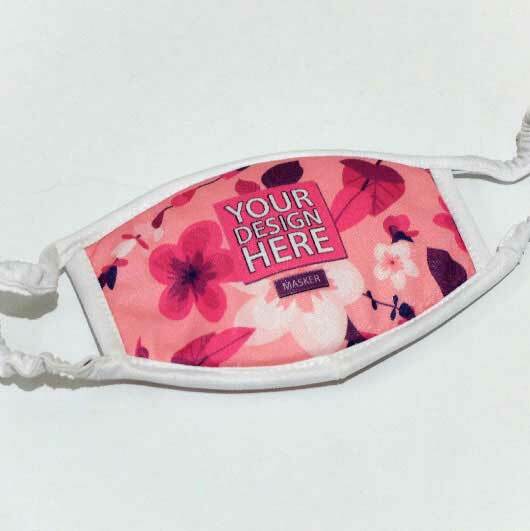 You may print the whole part of this item with your own custom design creation. 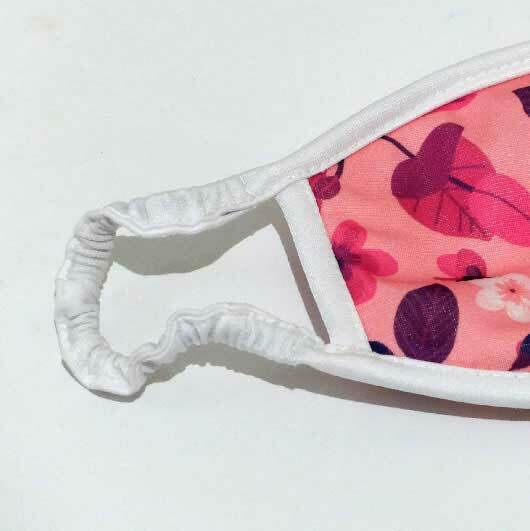 Designs such as character, beautiful patterns, and colour blocks will suit your mouth mask. 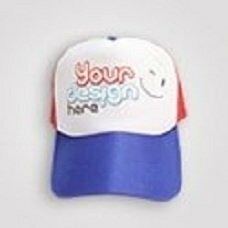 Simply upload your design and our team will produce it within such a quick process. We are supported not only by the experienced and professional team but also by the latest advanced printing technology. 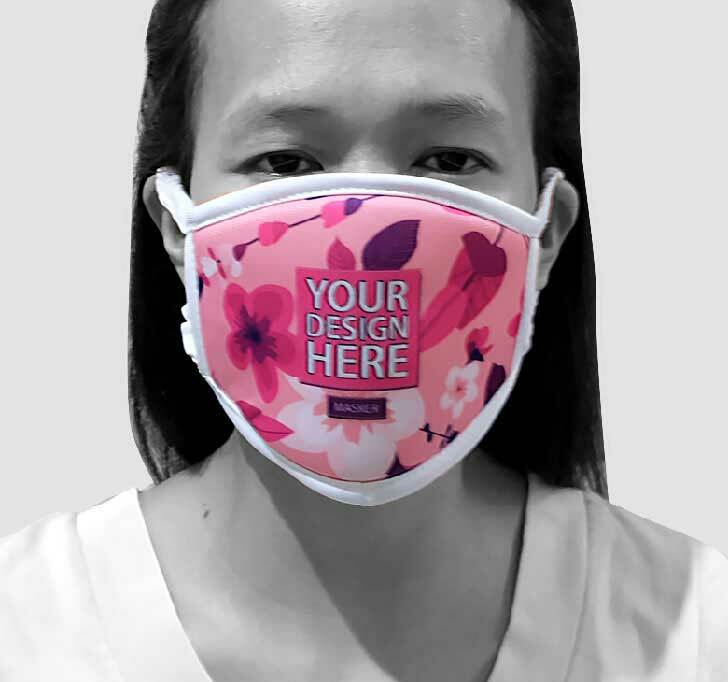 Order your own design mouth mask now!